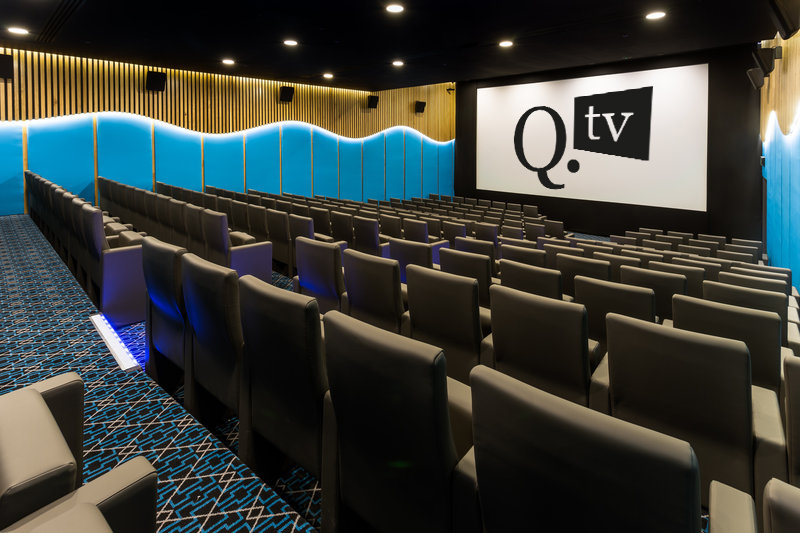 Q.TV re-launches in May at a bigger, better venue! Plus 1’s welcome - please purchase one ticket per person. 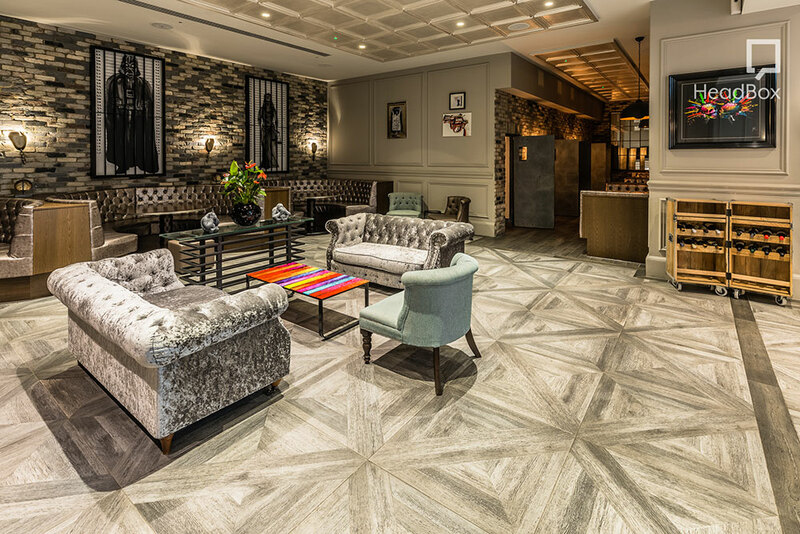 Q.TV will be held at a new venue, Courthouse Hotel in Shoreditch this May. Qandor’s events calendar will include three Q.TV productions a year, along with regular member only events. Property developer, and art collector James Perkins headlines May’s Q.TV. He’ll describe how he came to buy Aynhoe Park, a Grade I-listed 17th-century country house in Oxfordshire designed by Sir John Soane and landscaped two centuries ago by England’s greatest gardener Capability Brown. He’ll also give us a peek at what the future holds at Aynhoe and where the opportunities lie for collaboration both in property development and brand building. In the 1990s James was well known as the founder of events company and music label Fantazia which sold many millions of records. He then moved into property development, and has overseen several award-winning, large-scale restorations of historic buildings including his home and the centre of his business activities at Aynhoe Park. Over the years James has created ‘A Modern Grand Tour’, populating Aynhoe Park with variety of impeccably curated collections, from stuffed animals to classical statues and antique globes, making the house home to some of England’s most exclusive events attracting a jet set and celebrity clientele. Dicky studied at the Manchester School of Architecture. Prior to founding White Red Architects, he worked as an architect at Foster + Partners, UHA London and TP Bennett specialising in concept design. During this time he worked on projects such as the McLaren Production Centre, 425 Park Avenue and Tocumen Airport. Dicky and his partners create exciting projects in the UK and India with a focus is the importance of design in the creation of spaces that contribute to communities. Paul is both a developer and an investor who has built several business by leveraging other peoples time and expertise. He has almost 20 years’ experience as an oil derivatives broker transacting on around 3 billion barrels of oil, and has several business interests from a gym to a trading company to retail arbitrage. 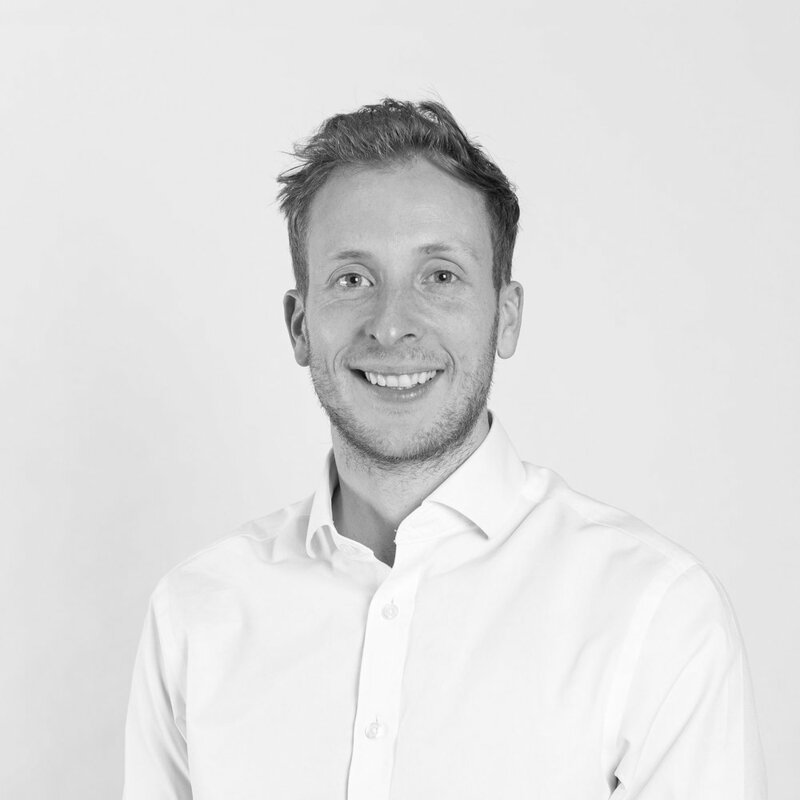 Under Yield Property Services, Paul oversees a growing portfolio of properties in in a mix of locations in the UK, handling every aspect from the purchase process to managing contractors and renovations through to selecting and liaising with both estate and letting agents. Join us for our biggest production yet. Three fantastic speakers followed by drinks and networking. Buy your ticket today. They are limited and will sell out fast. £10 + VAT per member.